The Department of Pulmonology at Burjeel Royal Hospital provides full spectrum of care and treatment for diseases affecting the lungs and breathing such as asthma, respiratory allergies, pneumonia, sleep disorders and Chronic Obstructive Pulmonary Disease (COPD) amongst others. Our multidisciplinary team of doctors, nurses, and support staff provides the best medical care in a comforting ambience full of warmth and personalized attention. 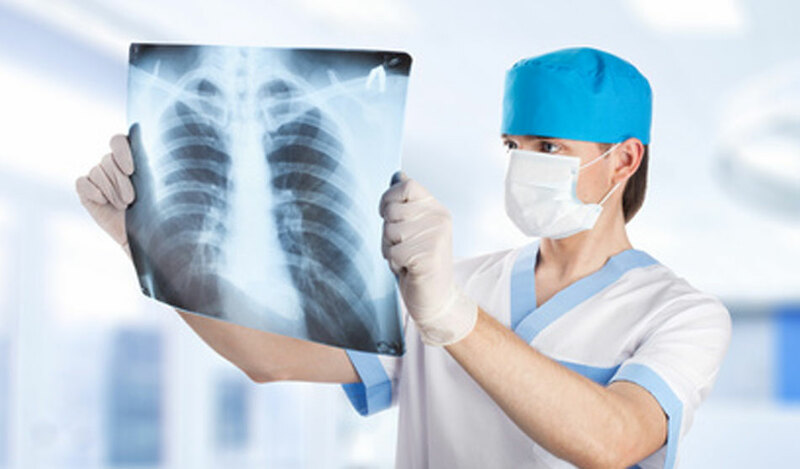 Related and intra-related pulmonary evaluation of interstitial lung disease, chronic obstructive pulmonary disease, infectious lung disease, drug-related pulmonary disorders and carcinoma of the lung. 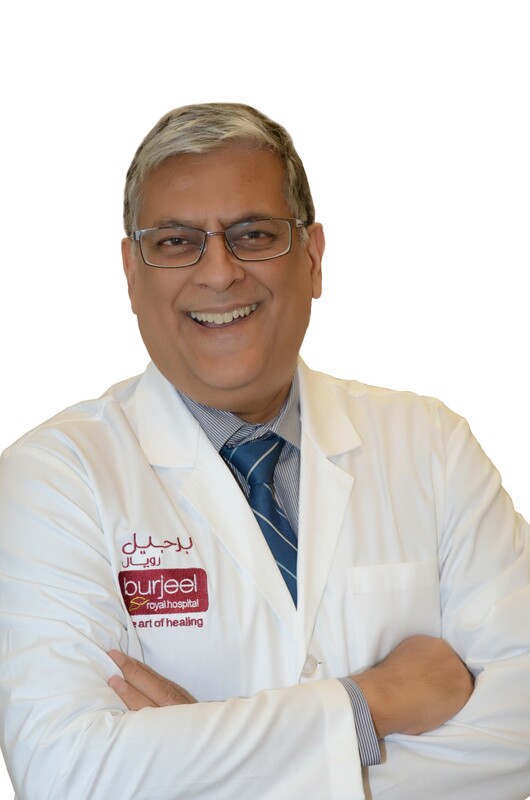 Dr. Abinash Sher Inder Singh Paul received his MBBS from Armed Forces Medical College (AFMC), Pune, India, in 1988 before receiving his MD (General Medicine) from the same institution in 1996. He subsequently completed his DM (Pulmonology and Critical Care) from PGIMER, Chandigarh, India, in 2008. He has over 21 years of experience in the field of respiratory medicine.. ... Read more..